I must admit, i’m not the biggest fan of craft books for children as I tend to find that they recycle ideas. However, these two books intrigued me because I wondered how they could actually think of enough things to make for each book. So I agreed to look at them for a review. I have been astonished by these books. In all honesty, I don’t think the covers do them justice because they are little gems. These are not books full of crafts to do with the children, rather they are books which enable you to make your children’s dreams of becoming a Knight or Princess come true. Packed with lots of ideas, simple tutorials and excellent patterns you’ll find 15 projects in each book. Over the past couple of weeks I’ve been making things from both books. 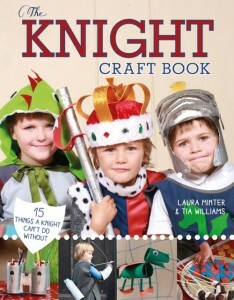 The bows and arrows and shoebox catapault have been brilliant hits from the Knight Craft Book. However, I have to say, I think the Princess Craft Book is a goldmine of projects which are incredibly versatile. The patterns contained are second to none and I’ve been really impressed. For World Book Day we have a dress up as a Shakespeare character day and my daughter and god-daughter have both decided to be a horse. I’m thinking Richard III horse but alternatively they could be Bottom from Midsummer Nights Dream. My daughter is a massive horse fan so I knew her costume wouldn’t be wasted. The Princess Craft Book has a brilliant tutorial and pattern for making a ride on horse. I used the pattern and tutorial for the head to make their head-dresses. That’s the fantastic thing about these books; the patterns can be adapted. 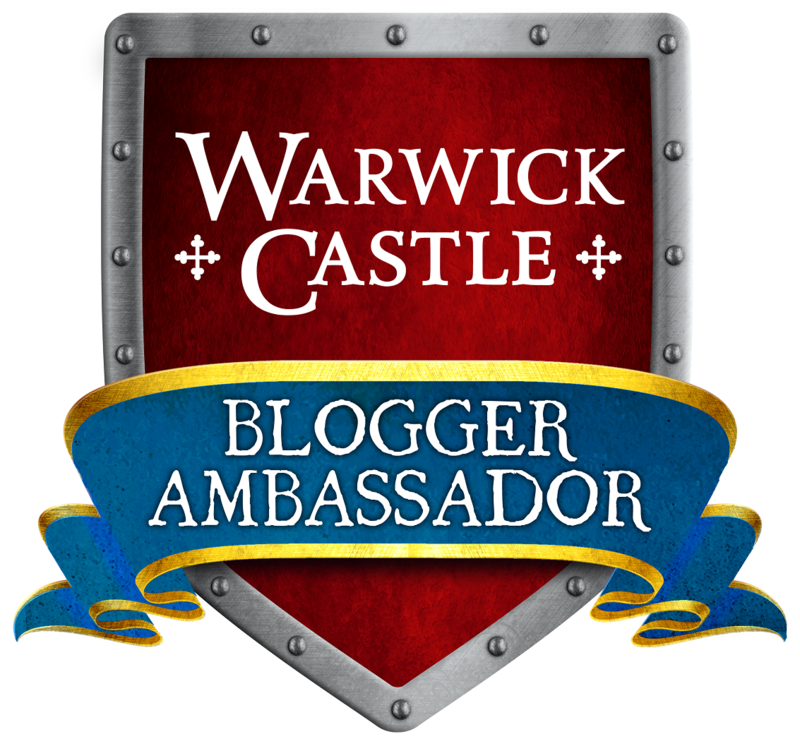 If you want any sort of cape, armour, crown, tabard then you needn’t look further. I’m seriously impressed with these books, not only are they great if you’re trying to create costumes, there are loads of other activities, many which can be adapted to do alongside your kids. If you’re a museum education officer you’ll also find them a goldmine of information. They have clear step by step instructions, excellent patterns and are exceptionally good value at just £6.99. If you enjoy making stuff for your children then you cant go wrong with these. 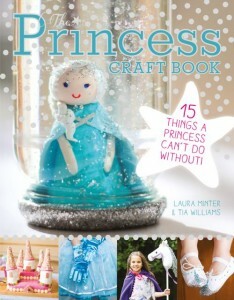 You can get hold of The Princess Craft Book here and The Knight Craft Book here.